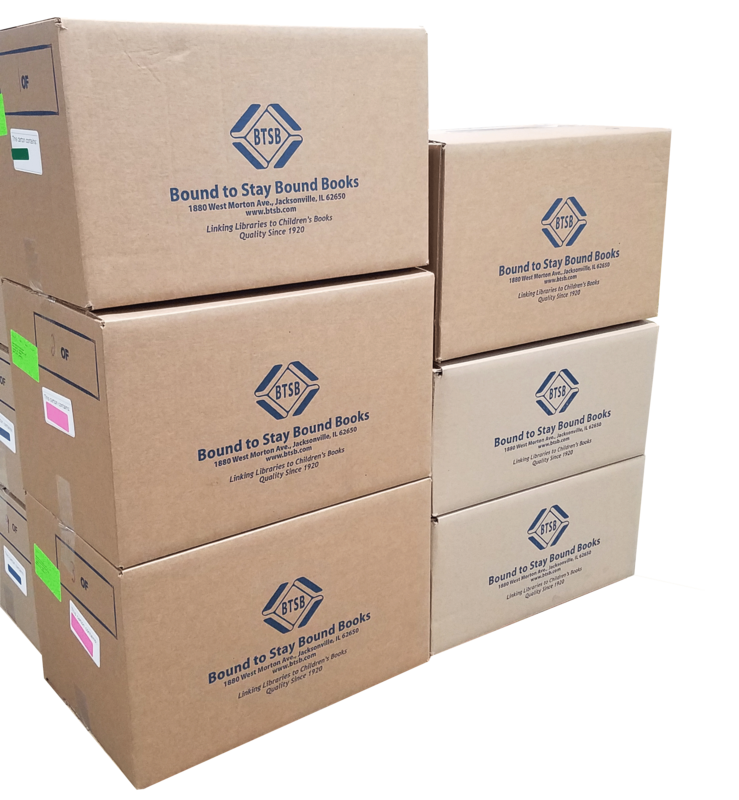 There are no shipping and handling charges on any Bound to Stay Bound Books orders shipped within the continental United States. Most orders ship via FedEx Ground or freight carrier. Orders to Alaska, Hawaii, and international shipping is determined with the customer on an order by order basis. Special delivery requests can be accommodated but will be invoiced at actual shipping costs. If you have additional questions or concerns about this shipping policy, please email us at btsb@btsb.com.